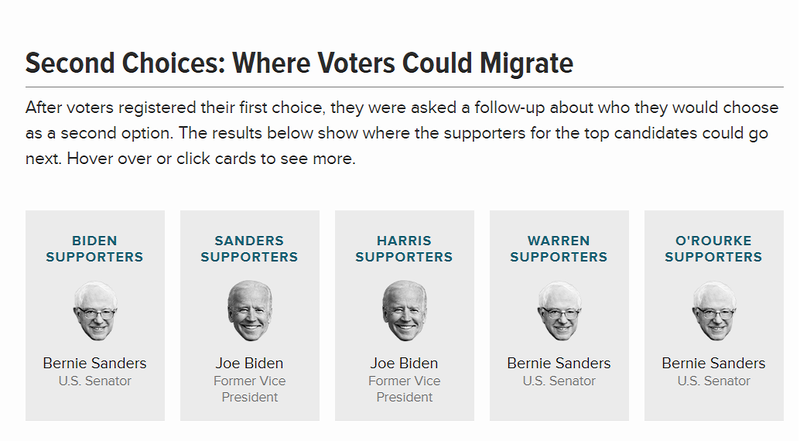 Harris supporters are the only Democratic voters whose second choice would not Bernie Sanders. Previous PostPrevious Bernie Sanders as POTUS would be too good to be true. The deep state will not tolerate this.